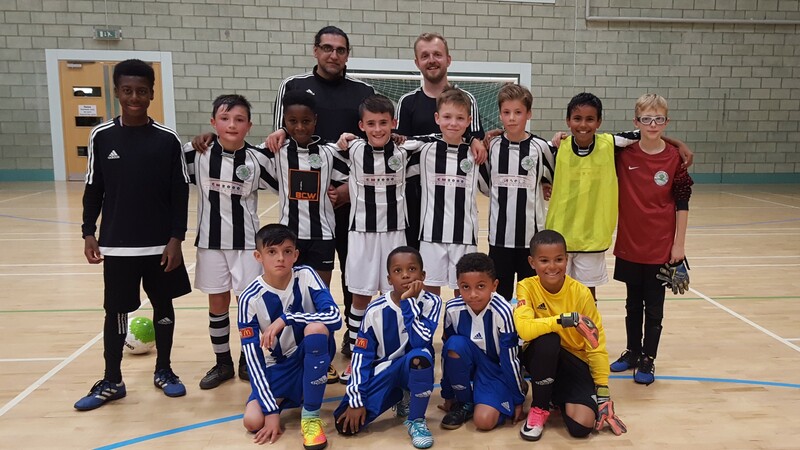 23 Oct 2017 – This week we played futsal versus a local Academy U9 team. 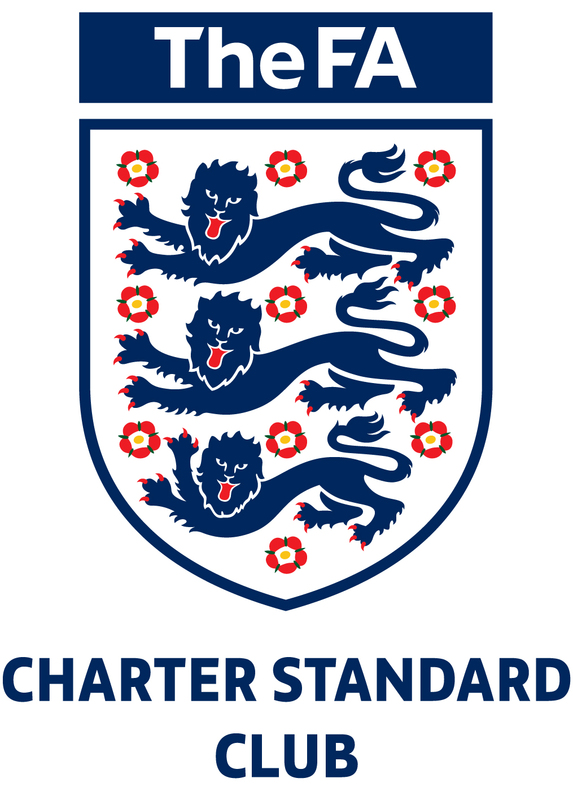 It was an opportunity for the smaller half of our Stonnall Juniors u12 (including our u11 players) to play in a bio-banded environment. 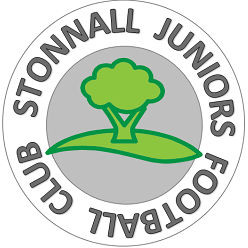 This entry was posted in SJ13 Team News and tagged futsal, Stonnall Juniors, WJYFL on October 24, 2017 by finbofinbo.